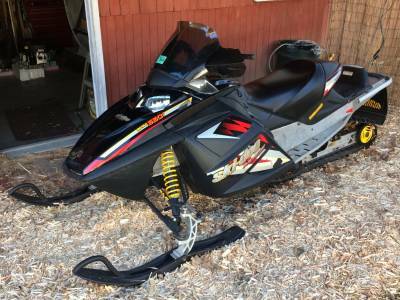 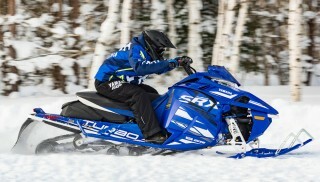 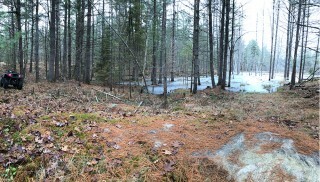 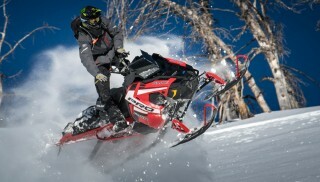 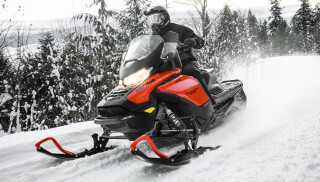 Trail snowmobiles are a hybrid of performance and touring. 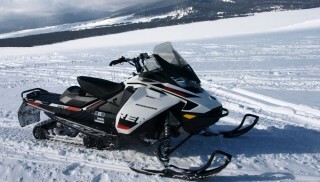 While you may not want to log the same kind of mileage you would on a touring sled, trail snowmobiles have plenty to offer. 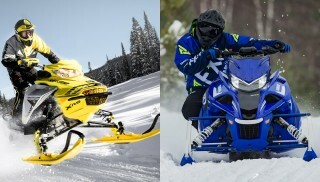 They are typically lighter and more nimble than touring machines and are suited to a more aggressive rider who likes to get up to speed in a hurry. 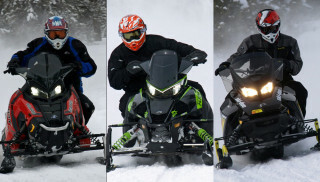 Sportier suspensions allow trail snowmobiles to tackle rougher trails, but these sleds lack some of the creature comforts of their touring cousins.